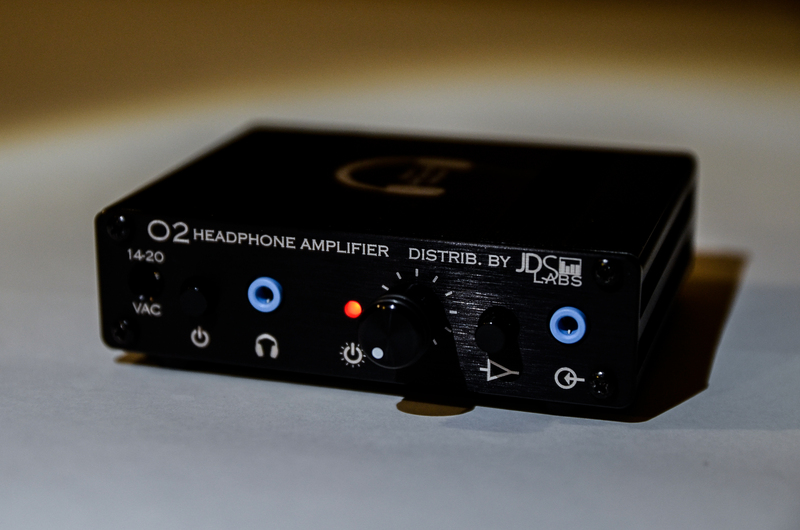 I would like to thank JDS Labs for sending me this sample for review, and to use as my reference amp. I will write as honest a review possible, supposedly this amp needs no burn-in as there are no capacitors in the output stage, even so it has quite a few hours on it. 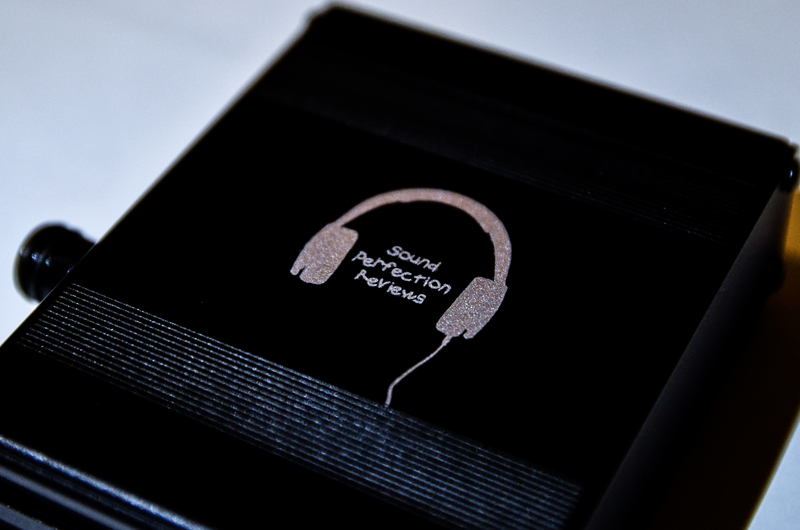 Packaging, well JDS are a more DIY company, so what you get is the amp, instructions and some rubber feet. I didn't get an AC adapter as i'm in Europe, so i had to buy one. I think the package is simple but effective, the package was well protected by bubble wrap and the amp comes in an anti-static bag. Don't expect fancy packaging, but do expect great value and customer service. Build quality is excellent, the metal enclosure feels very solid, the on/off and gain switches are spring loaded, the volume pot is smooth to operate and the input and output jacks are stiff and good quality, the amp is hand assembled in America, and you can tell by the quality of it, I did open it up to see the board, and the solder joints are great, and it is very neatly made. I got the new black edition which looks better than the standard version in my opinion, i also got custom engraving which they provide free of charge with any order, and the engraving is expertly done. The edges of the amp are slightly rounded so it feels good in your hands. I will say a little about the design, this was not really made to be portable, more transportable as the size is a bit big to fit in your pocket but it does have 2 rechargeable 9v batteries inside so it works without being plugged in, and the battery life is supposed to be around 8-10 hours. The amp has all inputs and outputs on the front, and I think that in the future they may make a full desktop version, as this only has 3.5mm input and output, I would like to see RCA inputs on the back, with the AC jack on the back too, with only volume, gain and headphone out on the front. This amp comes with variable gain, the standard is 2.5x and 6x, however you can customize this when you order it, I find the stock gain to be almost perfect, I think 1x and 6x would be good. It has a built in headphone protection circuit which stops it outputting too much power into your headphones, also you can leave it plugged in and it does not get hot and the batteries get trickle charged so no need to worry about damaging the batteries or the amp. When turning the amp on there is a slight audible click and when powering down there is a slight thud, but not loud or anything capable of damaging the drivers of the headphones. I really think a lot went into the design of this amp, its a really nice shape and size, the only thing I would change is the layout of input/outputs, but that means more design and tweaking. A lot has already been said about the O2, so I can't really add much. What I will say is that this amp is incredible, it is transparent, what goes in comes out clean and purely amped, not modified in any way. You can plug any headphone in and its just so clean and clear, this amp is also very powerful, I had the chance to test it with the HD650, HD700, T1, HE6 and more... It managed to drive all of them, the T1 sounded excellent out of the O2, the HE6 was powered nicely with the O2 but I did prefer the HE6 out of a nice tube amp, the HD700 also sounded great out of the O2 and it had no problems with power. With the T1 I had to use high gain, and the volume was about 10 o'clock on the pot, but it had plenty of power and the sound produced was incredible. 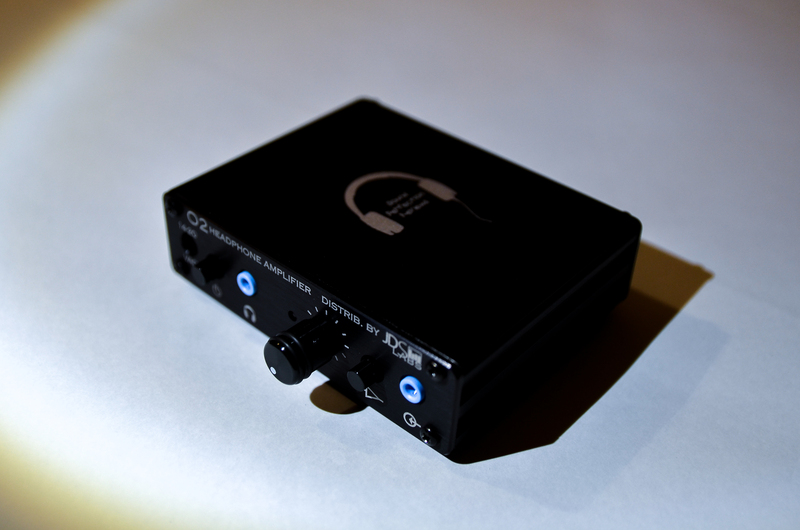 I was impressed by the power such a small amp can produce, and also the clean sound it produced, I really think this amp can drive most headphones quite well, and pairs well with most headphones as it let's the music shine through, not the amp colouring the sound. I think that anyone looking for a budget amp, or even just a great transparent amp that can power nearly all headphones should check this out, it really is excellent value for money, the build quality, the sound, the power, everything is just very well thought out.